JoJo Effect's Atlantic City Flow has been released on the 6th of April! 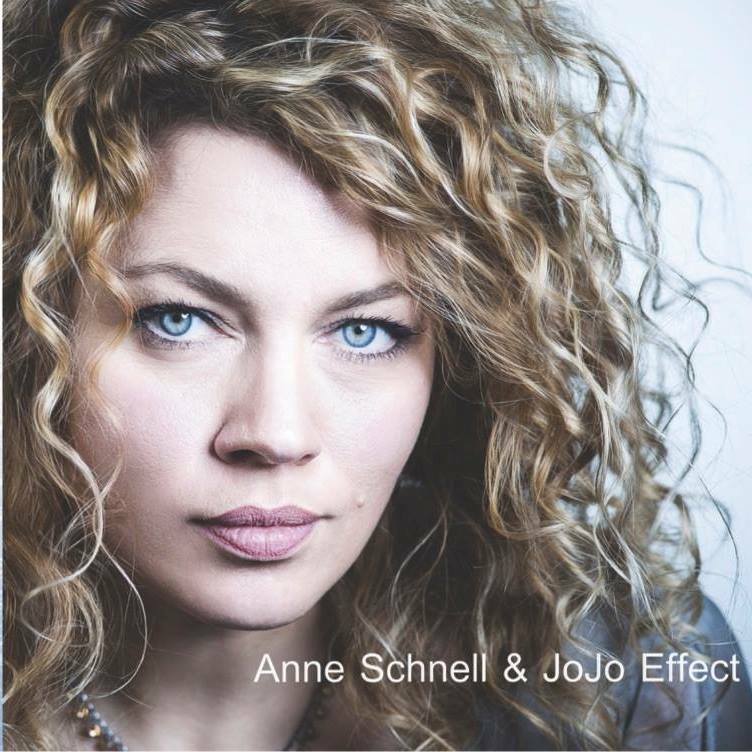 JoJo Effect is an established band / project from Germany with international success and distinctive sound. In their genre, they probably belong to the top Ten in the world. The producers of Jojo Effect Kitty the Bill, Jürgen Kausemann and Maxim Illion have produced stylish and contemporary lounge, nu jazz, latin and electro- swing for 9 years up to now. With great singers like Iain Mackenzie, Brenda Boykin, Loona Mour, Nelly Simon and Anne Schnell. Embedded video for JoJo Effect&amp;#039;s Atlantic City Flow has been released on the 6th of April!